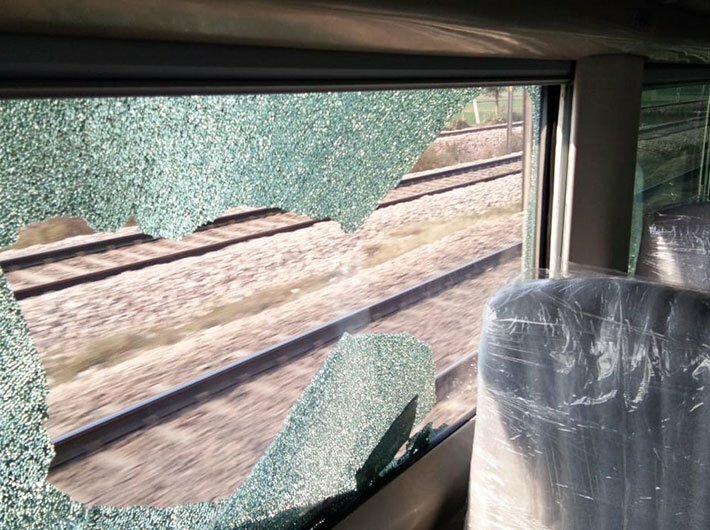 A few errant individuals pelted stones on one of the coaches of Train 18 prototype that was undergoing a trial run between Delhi-Agra section on Thursday. The prototype of Train 18 has created another record by clocking 181 kmph on the said route. The train recently breached the speed limit of 180 kmph Train 18 on the Kota-Sawai Madhopur section to become the country's fastest train. Currently, Gatiman Express is the country's fastest train which runs at a maximum speed of 160 kmph. 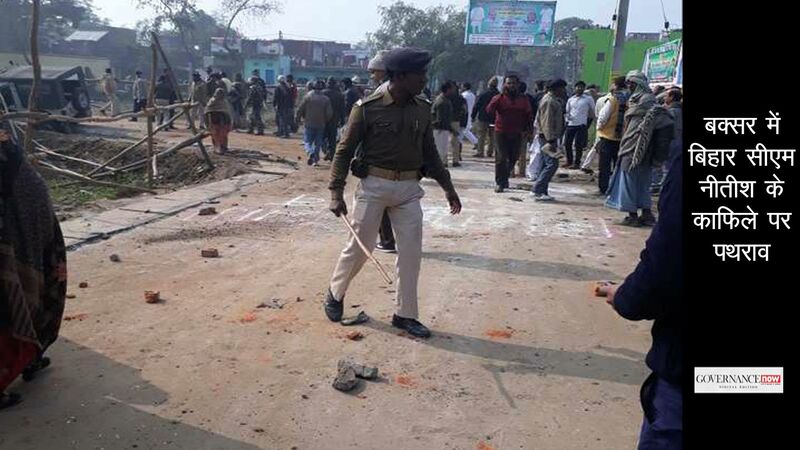 Integral Coach Factory's general manager Sudhanshu Mani tweeted about the incident and said, "some vandal threw a stone breaking a glass, hope we nab him (sic)". ICF's chief design engineer Srinivas was travelling in the coach for speed trials when the incident happened. The engine-less Train 18 is likely to be unveiled by prime minister Narendra Modi on December 29 from his constituency Varanasi.